The estimates include the "cost to completely rebuild a property in case of damage, including labor and materials by geographic location, assuming a worst case scenario at 100% destruction," the firm said in a press release. More than $20 billion worth of those damages could be in the Houston metropolitan area alone. That's one of the most densely populated areas in the United Sates, with more than 5.6 million residents. 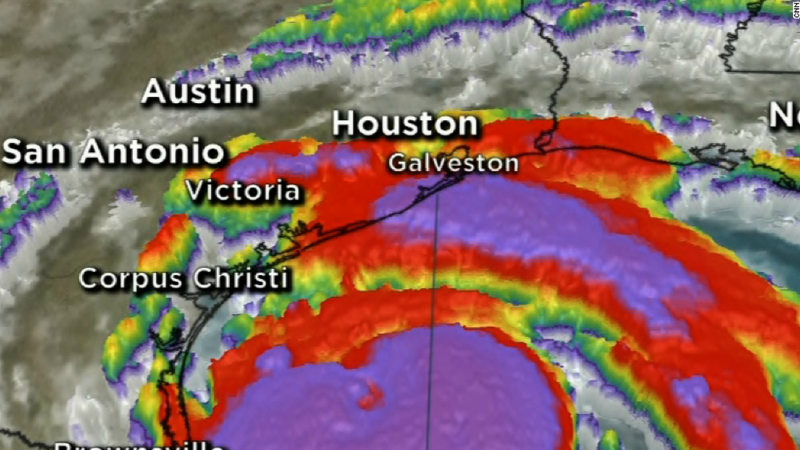 One storm chaser said Harvey is "about as a life-threatening as it can get."